﻿IASP/WIP 2014﻿ -- the 15th World Congress on Pain will be held in Buenos Aires, Argentina on October 6-11, 2014. For more information about IASP/WIP 2014, visit their website at www.iasp-pain.org. 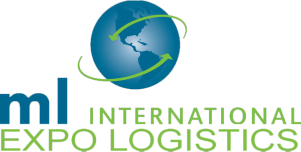 ﻿﻿Contact us with questions about shipping to IASP/WIP 2014 or to request a quote.